Covering topics from structure of plants to genetics, botany – the study of plant life – has applications in medicine, agriculture, climate change and even economics. One woman in botany helped change India’s sugar from an undesirable sweetener to the 30-million-ton industry it is today. 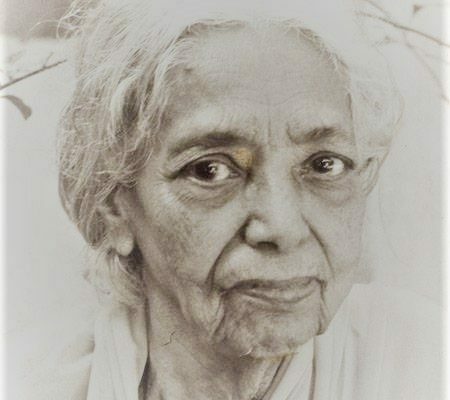 Edavaleth Kakkat Janaki Ammal was born on November 4, 1897 in Tellicherry (now Thalassery), in the Indian state of Kerala. Though most Indian girls were discouraged from pursuing an education, Ammal’s family supported her passion for botany. 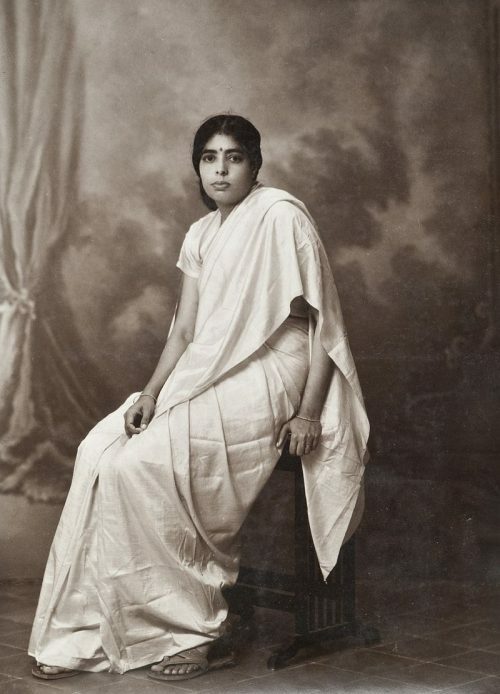 Ammal finished her bachelor’s degree from Queen Mary’s College, and then moved on to the Presidency College to complete her honours degree in botany in 1921. She took a position teaching at the Women’s Christian College in Madras (now Chennai), before moving to the United States to complete her master’s degree at the University of Michigan in 1925. She returned to teach in India briefly, before becoming the first oriental barbour fellow at the University of Michigan. Ammal completed her doctor of science degree in 1931. In 1932, Ammal returned to India to accept a professorship in botany at the Maharaja’s College of Science. 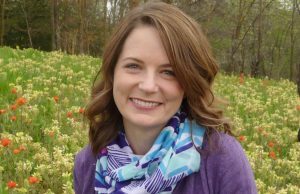 Two years later, she took a position as a geneticist at the Sugarcane Breeding Institute. India’s sugar had a problem: it wasn’t as sweet as sugar from other parts of the world. Dr. Ammal’s expertise in cytogenetics was needed to develop a sweeter sugarcane cross-breed. Sadly, her work was frequently ignored by her male colleagues. She returned to India in 1951 and accepted an offer from Prime Minister Jawaharlal Nehru to reorganize the Botanical Survey of India. She also worked at the Central Botanical Laboratory, the Regional Research Laboratory in Jammu and Kashmir, and the Bhabha Atomic Research Centre. After a long career of traveling, Ammal settled as an emeritus scientist at the Centre for Advanced Study in Botany at the University of Madras in 1970. She was a fellow of the Indian Academy of Sciences (1935) and the Indian National Science Academy (1957). 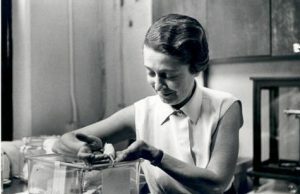 Ammal was awarded an honorary LLD from the University of Michigan in 1956. In 1977, she was awarded the Padma Shri – one of the highest honors Indian civilians can receive – for her work with the Botanical Survey of India. She passed away in February 1984, at the age of 87, while working in her lab at the University of Madras. Ammal continues to be honored for her work in botany. India’s Ministry of Environment and Forestry created the E. K. Janaki Ammal National Award of Taxonomy in 2000. In 2016, the Botanical Survey of India opened an exhibition in Kolkata to celebrate her life and contributions to botany. Just this year, the John Innes Centre started the Dr. Janaki Ammal Scholarship for postgraduate students from developing countries. 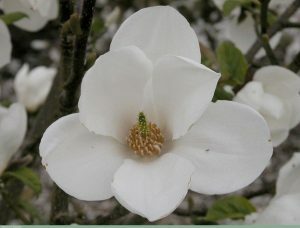 She also has a flower (Magnolia Kobus Janaki Ammal) and an herbarium named in her honor.